Our featured vacation rental home of the day: Sunset Shore. Available for winter! Our featured vacation rental home of the day: Sunset Shore. Available for winter 2019! 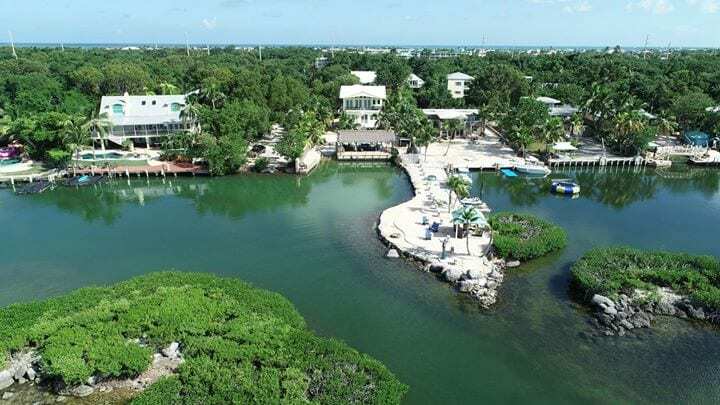 Don’t miss out on this amazing opportunity to rent a bayfront home in Key Largo! https://rentalsfloridakeys.com/wp-content/uploads/2018/11/45743447_1394031564065672_4254224544740409344_o.jpg 405 720 Florida Keys Vacation Rentals https://rentalsfloridakeys.com/wp-content/uploads/2018/02/sitelogo-2018-1-300x71.png Florida Keys Vacation Rentals2018-11-08 16:08:542018-11-14 15:53:36Our featured vacation rental home of the day: Sunset Shore. Available for winter!